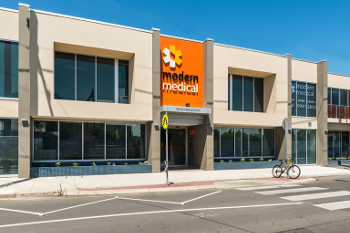 The first Modern Medical Clinic opened in 2003 in Caroline Springs. 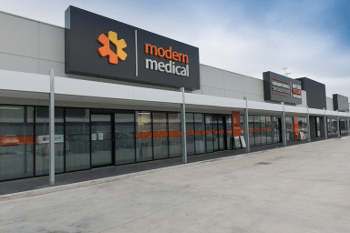 The population was around 4000 people when we opened. 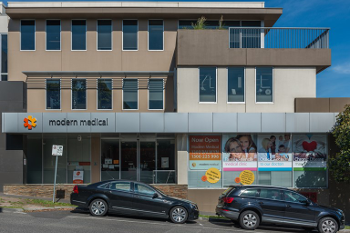 The centre operated with one GP (Dr Todd Cameron) and has grown steadily since then. 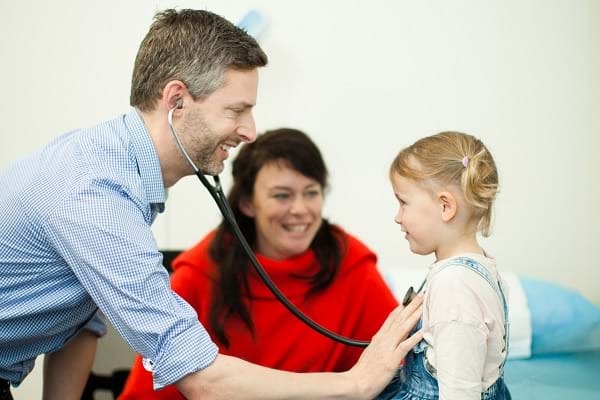 Today, our team has grown to include over 80 GPs statewide. 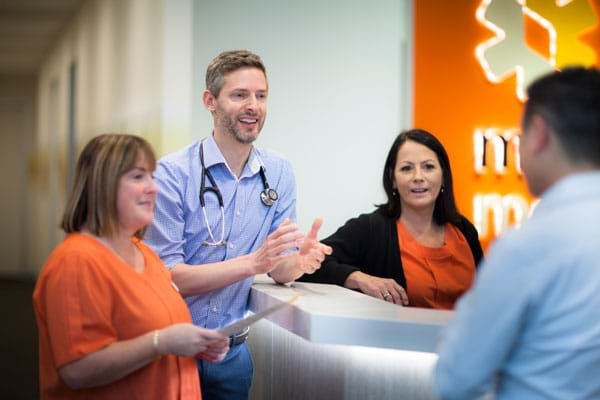 With the support of our nurses and allied health practitioners, we provide not only primary health services, but services in physiotherapy, psychology, podiatry, nutrition and dietitics, audiology as well as several other medical specialties. 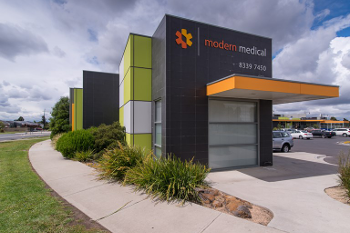 Modern Medical has been privileged to grow with our local communities and we now deliver health services through medical centres in Balwyn, Bayswater, Craigieburn, Dandenong, Hobsons Bay, Glenroy and St Kilda Road.